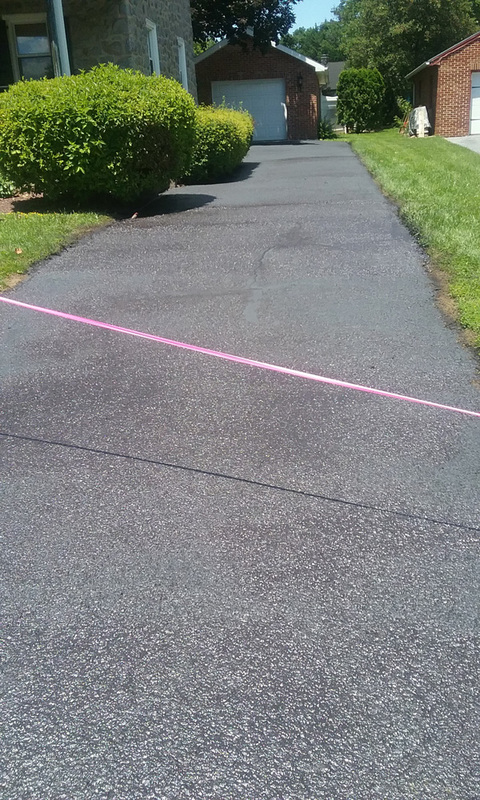 Call us to maintain your driveway and increase curb appeal with seal coating and alligator crack or pothole repair. Interested in a new sports court on your property? We do that too!